This weekend, April 27-28, members of Israel’s LGBT religious Jewish communities will gather on a beachfront near Haifa for the annual Kehila Dati Shabbaton (religious community shabbat weekend). 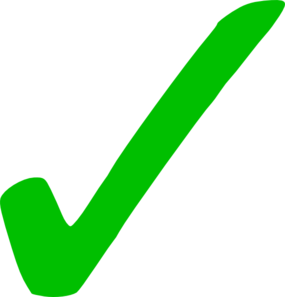 Funds from an AWB Impact Grant will help provide scholarships and cover general event costs. 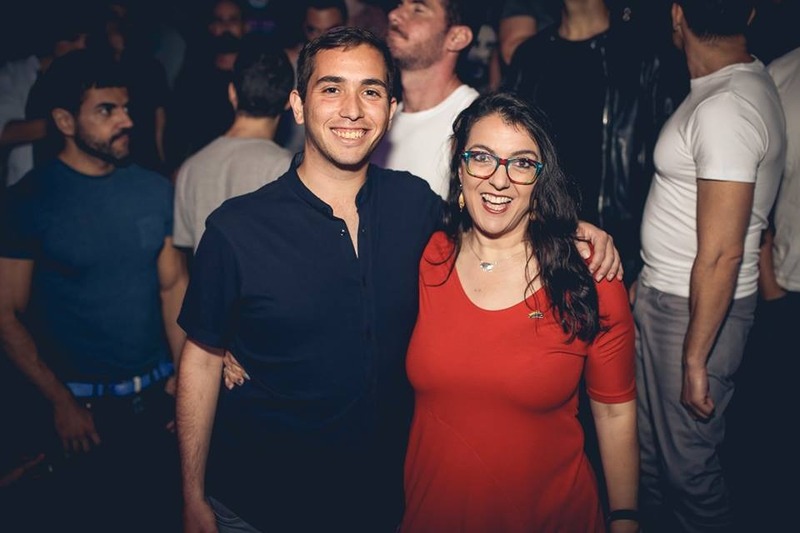 Now in its 9th year, the Shabbaton provides a crucial time for members of Israel’s LGBT religious Jewish communities to come together to rejuvenate, dialogue, and build bridges. Over 100 people are expected this to attend this year from across Israel, including 17 children ranging from 8 months to 16 years old. Volunteers will be providing free childcare. “This is a space where attendees don’t have to struggle or explain why their child has two dads, or two moms. 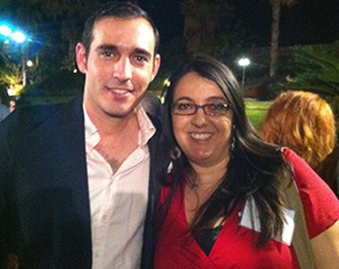 They can feel free to be themselves,” explained co-organizer Zehorit Sorek. The Shabbaton features dialogue around a yearly theme. 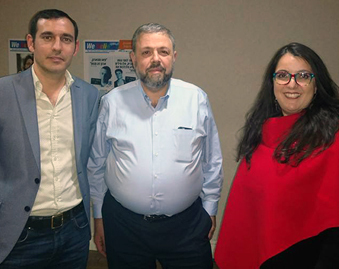 This year’s theme is the LGBT religious community as a whole and its vision moving forward, explained Avichai Abarbanel, from Havruta, the largest organization for orthodox Jewish gay men in Israel. 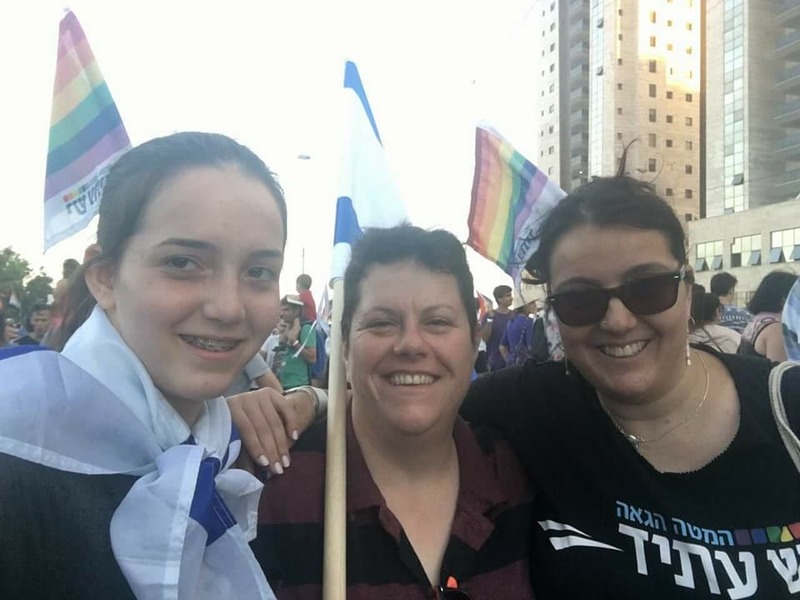 The Shabbaton has become an often transformational experience for LGBTQ youth and newly out adults who see the possibilities of living a fulfilled LBGT religious life. “People learn that it’s not just finding a partner, but you can also have a family if you want. You can be totally fulfilled,” said Zehorit. Zehorit firmly believed that to establish a community, it’s important for everyone to meet in the same space. At the end of the first Shabbaton, people were won over by this idea, and the event has always been mixed ever since. 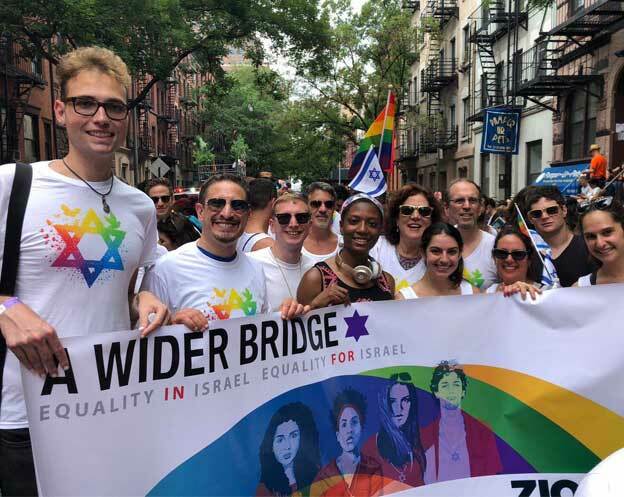 In 2017, A Wider Bridge Impact, our new crowd funding initiative to support Israeli LGBT rights projects, raised $5,000 for the Orthodox LGBT Our Faces project. A portion of these funds are being used to support the upcoming Shabbaton by covering scholarships and general event costs.